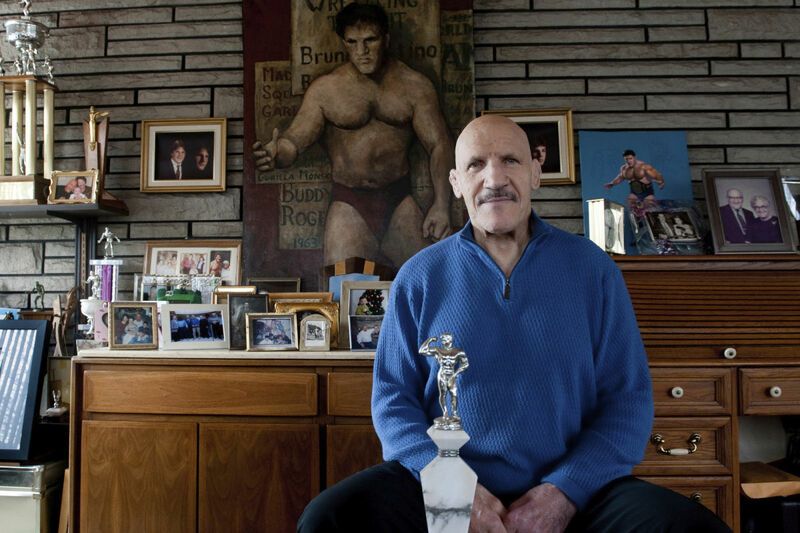 PITTSBURGH (AP) - Bruno Sammartino, professional wrestling's "Living Legend" and one of its longest-reigning champions, has died. Sammartino was 82. The 91-year-old monarch was hit 'extremely hard' by the death of her 14-year-old pooch, the Daily Mail reports. Electronic dance music artist, Avicii. Actress Margot Kidder who played Lois Lane in the Christopher Reeve Superman movies from the '70's and '80's. 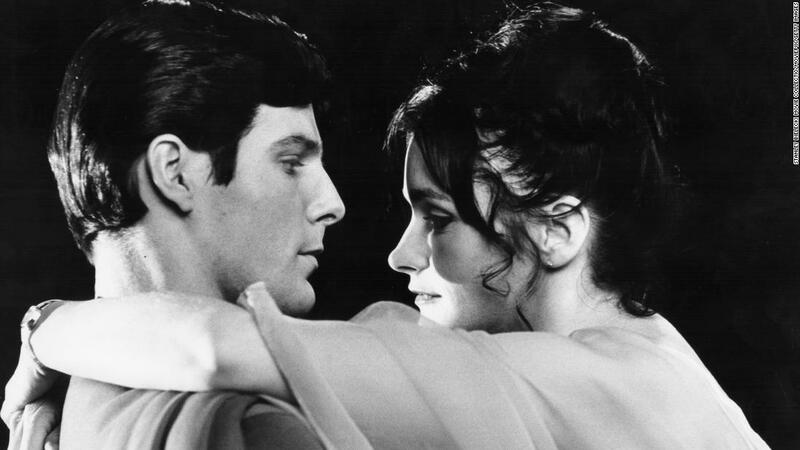 Margot Kidder, who found fame as Lois Lane in the 1978 film "Superman," died Sunday at her home in Montana, her manager confirmed to CNN. 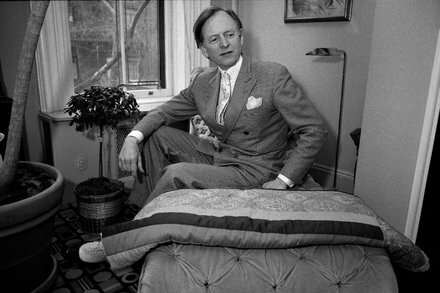 He wrote “The Electric Kool-Aid Acid Test,’ ‘Bonfire of the Vanities’ and ‘The Right Stuff,’ and pioneered the New Journalism of the 1960s and ’70s. Article I saw in Pittsburgh paper showed him exchanging punches with Schmidt. Former 49ers great wide receiver and author of "The Catch", Dwight Clark has passed away at 61 from complications due to ALS. The singer-guitarist was known for his elaborate wardrobe, including an American Indian headdress. He wrote critically acclaimed books on wars in the Persian Gulf and Iraq. Mr. Carlucci was a self-described damage-repair specialist, including during the Iran-contra scandal. He also served as national security adviser and deputy CIA director. Fashion is as much a creative art as music. Also, three men in their 80s, dog bites man (and thus, not "breaking"). A shocking suicide by a woman in her 50s is more "news." There are scores of people in my Twitter feed who were huge fans, and devastated (both by her death specifically and the general sadness of depression/suicide/OD, whatever it turns out to be). I imagine the death of Roy Halladay was equally irrelevant to some people. IIRC, This thread or a previous version started when there would be separate threads for death notices of various names and there would be debates if they were worthy of a thread and I jokingly suggested a thread for death notices of famous and semi famous people. Then this appeared, so at least people who are troubled wondering who is worthy to be mentioned here or on other websites when they die have to only deal with one thread at least. I think julio was commenting on the Post's news judgment, not Lawman's. Yes, but could feel the thread headed into a similar debate that started it all. I was amused to learn about that actually, did not know. FWIW I really enjoyed reading General Trainor’s obit, thanks for sharing.